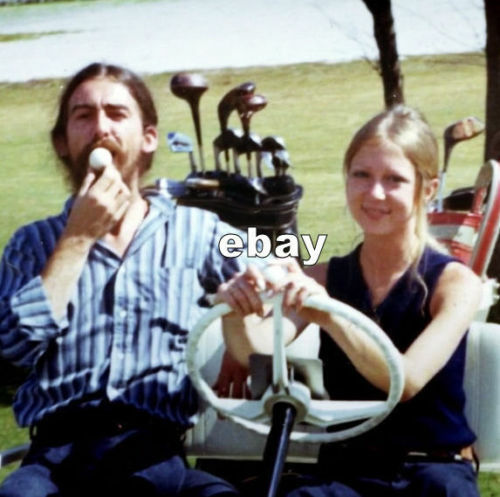 Obviously, I found this photo on eBay. It is a new one for me. Anyone know when or where it was taken? I have never known George to have bee a golfer. I think it was in the Eric Clapton documentary Life In 12 Bars.